To redefine success in business. 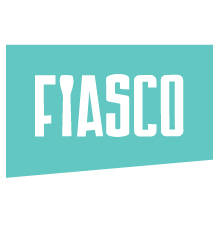 Fiasco has always operated like a B Corp, long before it was ever certified as a B Corp. This helps uncover some of the “why” for going through the arduous process of certification. By becoming certified, it was our way of sharing with the community and encouraging other businesses to adopt similar practices and standards of social and environmental responsibility, accountability and transparency. HOW DID FIASCO SCORE 111? Check out our score breakdown below!